Stephen Sackur speaks to Bill Richardson, former Clinton cabinet secretary and one time US North Korea emissary. What is Trump's brand of disruption doing to US foreign policy? Browse content similar to Bill Richardson, former governor of New Mexico. Check below for episodes and series from the same categories and more! the way the President operates? Russia, and they just didn't mesh. obviously we still haven't heard it. responsible in the next six years. come up with whatever the facts are. vision. We need an economic message. is untenable. This shouldn't happen. majority in the house and Senate. activities with the South Koreans. or any kind of nuclear activity. shows a boldness by our president. everything they say has to happen. simply kicks the can down the road. North Koreans, I know how they are. quit your post. -- Rohingya people. public official with my foundation. is going to happen but we will see. 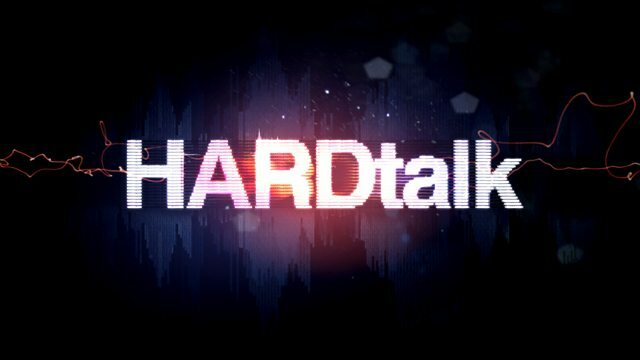 much for being on HARDtalk. Stephen Sackur speaks to Bill Richardson, former Clinton cabinet secretary and one time US North Korea emissary. The next couple of months will present President Donald Trump with foreign policy choices that could define his presidency. A summit meeting with North Korean leader Kim Jong-un is looming, so too a decision on whether to dump the nuclear deal with Iran. And never far from the surface, how to handle relations with Vladimir Putin's Russia. What is Trump's brand of disruption doing to US foreign policy?